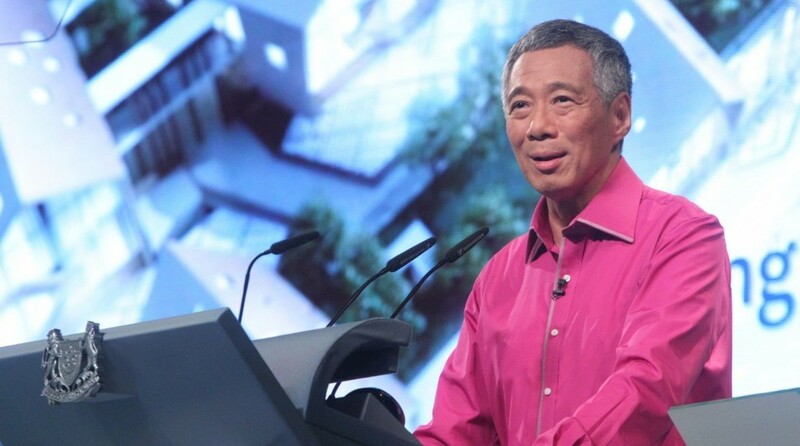 If you’ve ever doubted Singapore’s Prime Minister Lee Hsien Loong’s ability to code, he has just released a personally-coded Sudoku Solver to his Facebook fans for all to see. Sharing a link to a Google Drive folder, he shared the source code, exe file, and sample printout, so that fellow Singaporean developers will be able to check out the Prime Minister’s work firsthand. PM Lee even calls for the Singaporean developer’s community to check his work, and “tell (him) if there are any bugs”. The C++ Sudoku solver is a pretty simple program: You just have to type in the data in the Sudoku puzzle line by line, and the solver will instantaneously generate a solution. [UPDATE]: Let us know if it works for you! The Vulcan Post team has tried to play with it, but it crashed each time.